A mobile workforce requires high-quality receipt books for recording transactions and reinforcing your brand and services. Consultants need a Receipt Books with multiple copies independent workers have become a unique part of the workforce. It has been assessed that right now there are millions of people working in the independent business sector. Numerous organisations are outsourcing to specialists to work on projects, for example, composing, planning, programming, counselling, and for official purposes. 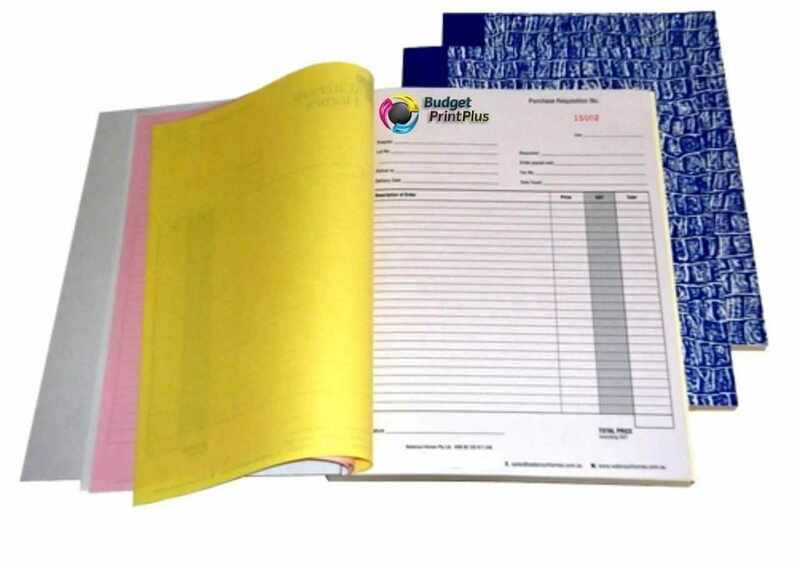 BPP provides customised invoice books via our online printing services through our hubs located in Sydney, Melbourne, Adelaide, Perth, Brisbane. They are the modern replacement for forms with carbon paper. Printed Invoice Books, Custom Forms eliminate the carbon mess and are a much more professional alternative to filling out multiple copies of a form on white paper. Use them for forms of all types, such as order forms, packing lists, invoices, and receipts. They are particularly useful where quantities, checkmarks, or signatures will be added to the form by hand.